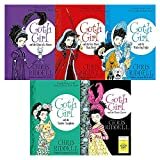 Caitlin has read all the Goth Girl books and loved them and this latest, out on 20th September, is the final book in the Costa award-winning Goth Girl Series written by Chris Riddell, who was Children’s Laureate from 2015 – 2017. It’s called Goth Girl And The Sinister Symphony and, as you can guess, music features heavily! It’s summer and Lord Goth (England’s foremost cycling poet) is holding a music festival at Ghastly-Gorm Hall. He’ s searching for his headlining act at ‘Gothstock’ but who should it be? Ada has enough on her plate with her grandmother trying to find her father a fashionable new wife, a faun in her wardrobe and Maltravers up to his old tricks. It’s up to her to make sure everything goes to plan, and luckily she has some help from a very interesting house guest. As usual, Chris Riddell’s humour appeals as much to older readers as it does to youngsters. The target age group of the series is 9-11 which is spot on for Caitlin but I enjoyed it too. 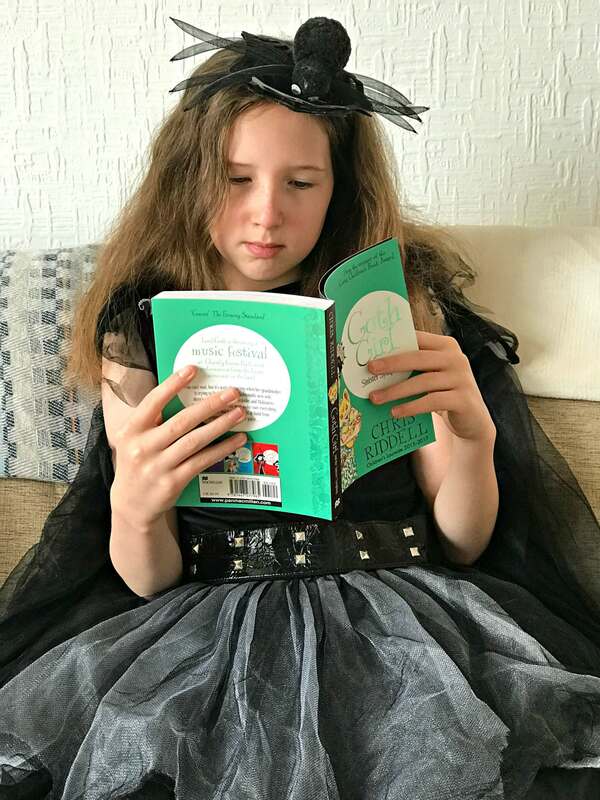 The plot is fast paced and there really is no chance to get bored – always a challenge with younger readers. You’ll also find lots of observations on society and amusing wordplay throughout which will appeal to mums and dads. The book is full of Riddell’s signature black and white illustrations and pun-filled characters for the whole family to enjoy together, Sir Sydney Harbour-Bridge being one of my favourites. 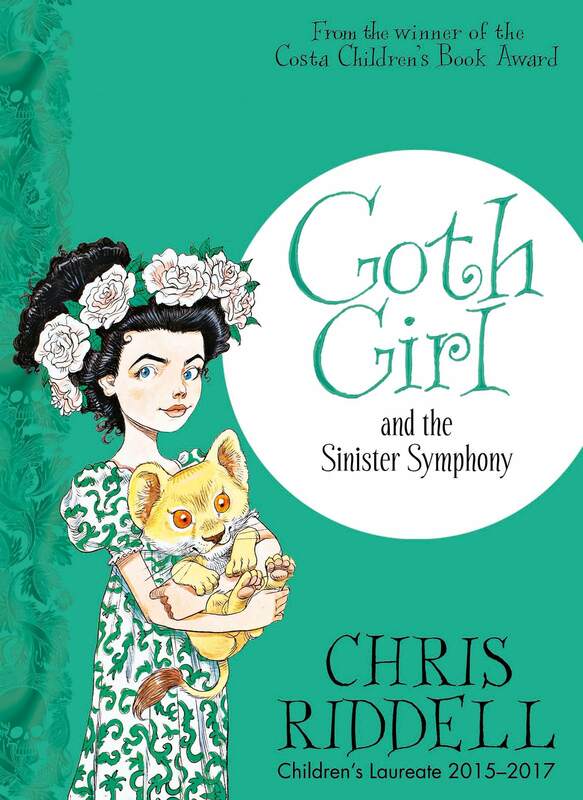 Goth Girl And The Sinister Symphony is published by Macmillan Children’s Books on 20th September. Paperback RRP: £6.99. You can connect with Chris Riddell on Twitter as @chrisriddell50 and on Instagram as chris_riddell. I also have one copy to give away. 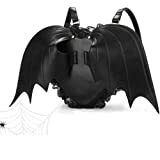 Entry is via the GLEAM widget and the usual terms and conditions apply which can be found on my giveaways page. The giveaway ends on Sunday 7th October at 11:59 pm. "Kitchen Heating: Get Your Kitchen Cosy For Winter"
"Playground Essentials: Your Outdoor School Clothing Checklist"
Allison Reynolds from The Breakfast Club. Love Wednesday Adams, the original Goth from the original goth family!! definitely has to be the girls from the craft my ultimate fave! It would have to be Wednesday Addams. No favourite, as I have not read any of the books as yet. i love the vicarage sisters!